Calista Leah Liew: #HitzEscape: Euro 2016 - France Edition! Whether you're a football fan or not, I doubt you've been able to escape hearing that Euro 2016 is currently happening, and it's being hosted in France this year! So what better reason, than to take our wanderlust there? 1. We may have the highest mountain in Malaysia (Mount Kinabalu stands at 4,095m above sea level), but the French Alps are the tallest mountains in Europe, standing at 4,808m! Already conquered Mount K? Maybe it's time for a new challenge! 2. Travelling to France for Euro 2016? Make sure you know the law! Planning to go for a swim? Only Speedos allowed – if you wear baggy Bermuda shorts, sure kena saman! People are not allowed to kiss at railway stations, because it may delay departures. No elephants on the beach, so leave Ellie at home! 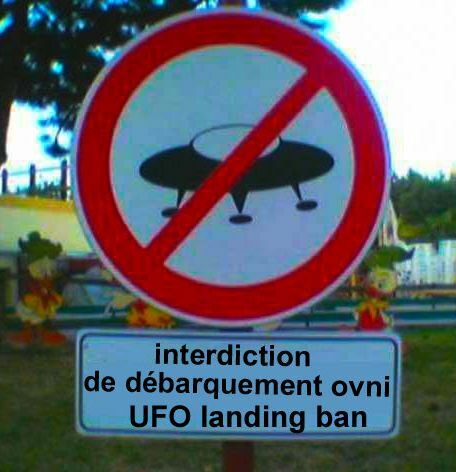 No UFOS are permitted to land in the vineyards of Chateauneuf-du-Pape, so if Independence Day: Resurgence becomes a reality, I’m moving there! Potatoes were illegal in France from 1748 - 1772. Like, I literally would not have survived - pass the 'taters! The French love cooking so much, that an average of 2 cookbooks are published every single day. Special French dishes include: escargot (snails), foie gras (fatty duck liver), and black perigord truffle. 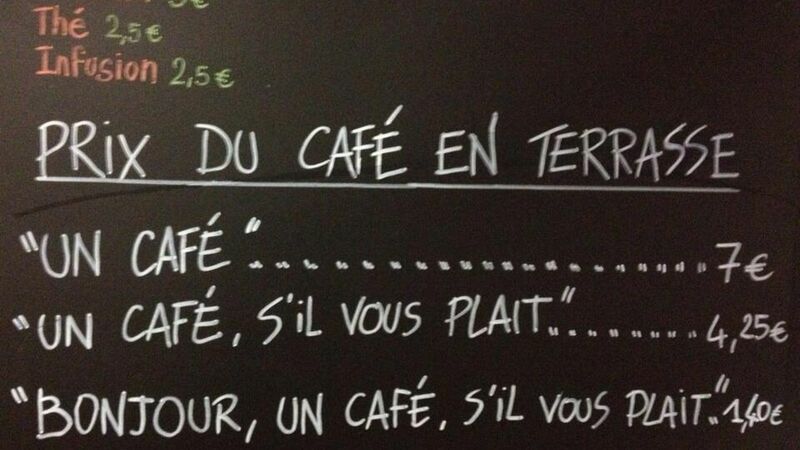 There is a coffee shop in France where not saying hello & please will actually make your coffee more expensive! Have you been to France? Drop me your tips in the comment box! 100.8 in Kota Kinabalu & 99.8 in Sandakan!